Jeannie at Kindergarten Lifestyle is putting on a picture book linky! Everyone loves picture books, right? 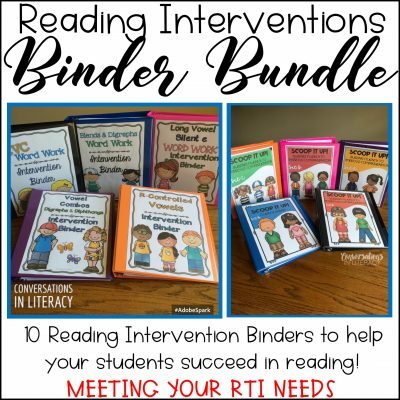 I know I do and I had a tough time narrowing this down to just one picture book! 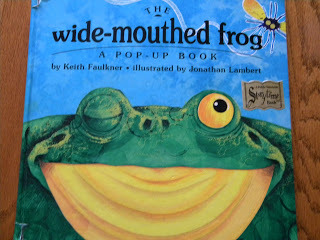 The Wide-Mouthed Frog is a fun and surprising book! First of all, it is a pop-up book and what kid doesn’t just get all excited for a pop-up book? The frog in the story goes from animal to animal telling that he is a wide-mouthed frog and he likes to eat flies. 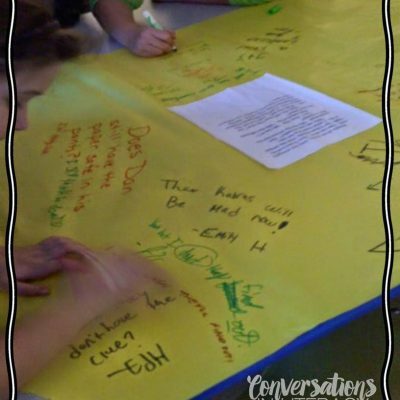 The repeated words and sing song language naturally lends itself to the students chiming in for choral reading. 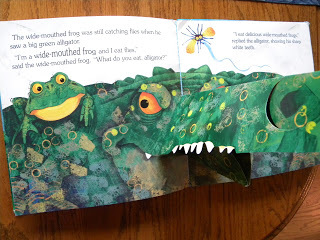 At the end of the story, the wide-mouthed frog meets an alligator who loves to eat wide-mouthed frogs. Soooo, the wide-mouthed frog makes his mouth small so the alligator won’t eat him. The kids love the surprise of the alligator and the way the frog makes his mouth small so not to be eaten! 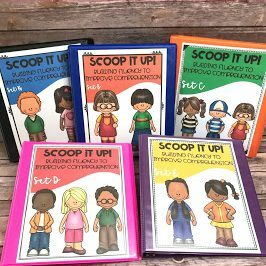 There are many activities that can be done with this fun book. 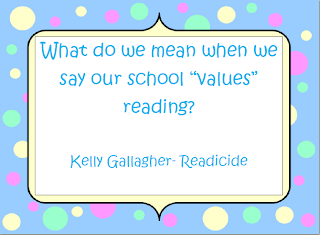 I have already mentioned choral reading- it’s great for that. It is also a great book to practice retelling. This can be done on paper or orally. 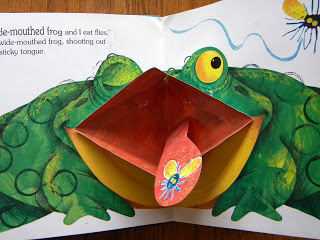 Another great idea is for students to make their own pop-up book about what else the frog might like to eat besides flies and have the tongue pop-out from the book. Glue the object they say the frog likes on the tongue. 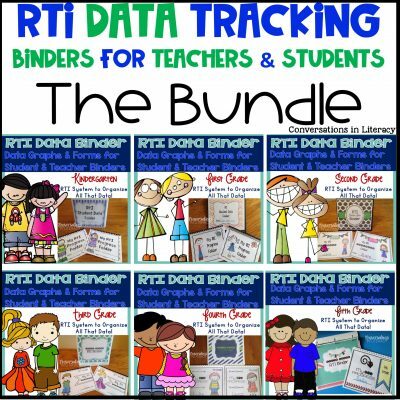 Would make a wonderful class book to be read over and over, just like this one! Be sure to go to Jeannie’s blog to check out all the other favorite picture books! I am in love with the book! I am keeping it on my to read list for next school year!! I LOVE this book. The pop-ups are amazing. And the ending is funny. I always read it with a bit of a southern accent – I wonder if anyone else gives the frog an accent?!? 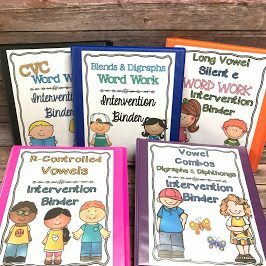 Barbara, the kids just love this book and the pop-ups! I agree, Tammy, it is VERY hard to narrow it done to one favorite. My choice changes all of the time! Lisa, I hope you can get this book! The kids will fall in love with it. Sandi, I am thinking you may be the only one who does this frog with a southern accent! lol! I bet it makes the story even better! Thanks Mrs. K! We like it too! 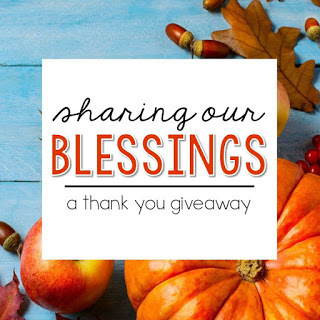 I know this is unconventional but I am one of your followers, I have not been on in a while due to things going on within my school district that have made it hard to contribute. I wrote a post on my blog today briefly letting people know about what is going on. If you could stop by and read it and spread the word to ask others to read it I would appreciate it.